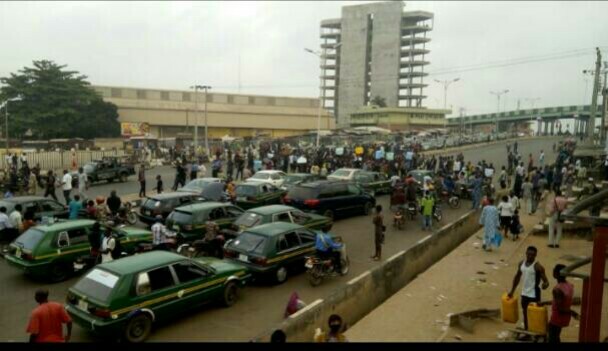 It was a dramatic Monday in the city of Abeokuta as students of Moshood Abiola Polytechnic (MAPOLY), Abeokuta began their planned ‘one week’ protest tagged ‘Black Week’ bringing transportation in and out of Abeokuta, the state capital to a halt. 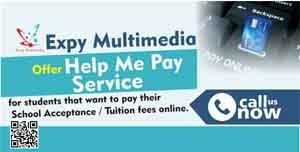 It would be recalled that the students leaders of MAPOLY last week declared a ‘one week’ protest christened ‘black week’ to commence from 18th December, 2017. 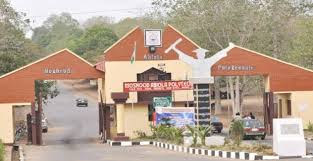 This came on the heels of the state government’s failures to meet the demands of both the students and MAPOLY ASUP to permit that ND 1 students be admitted into either MAPOLY or Ogun state Polytechnic, Ipokia, of which they had given an ultimatum of one week. The protest which started at 7:53am at Panseke, Abeokuta saw the students marched down clothed in an all black outfit to NNPC where they blocked all roads leading into and out of Abeokuta. 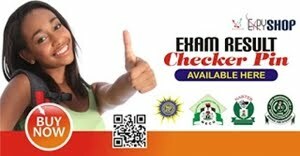 Motorists and motorcyclists who had planned to transit from their homes to their various destinations were filled with disappointments as the students restricted movement of motor vehicles. 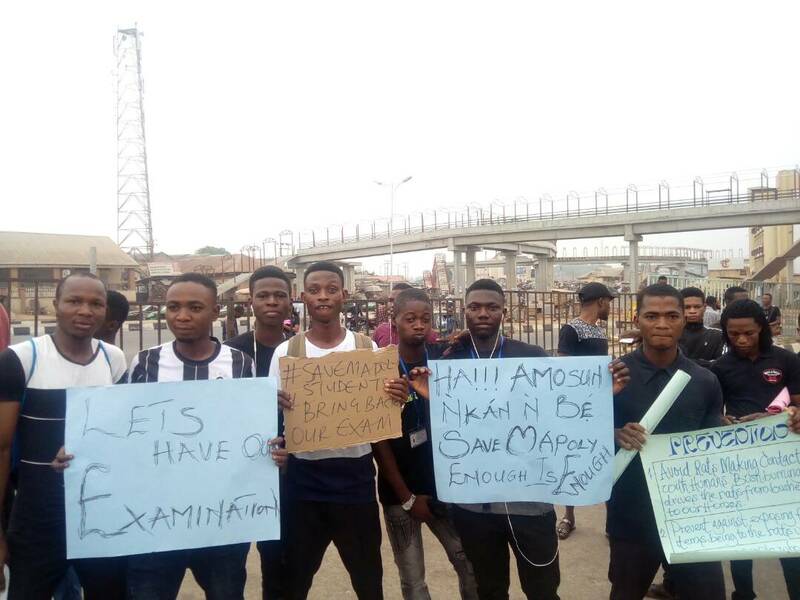 The students were seen with various placards depicting various inscriptions like ‘ MAPOLY must survive’ , ‘bring back our exams’, ‘aluta continua’ and host of others. Security officials were abound to ensure no violence erupt even though at a certain time they fired tear gas at the crowd to disperse them but the students were unyielding and became more vociferous. Moments later at exactly 11:40am, the Mobile Police force arrived at the scene and started firing series of tear gas at the students in order to ease the traffic jam caused by the students. The students, however, gathered together moments later after the tear gas fired at them had disappeared to assert their motive and craving of which to see the governor to the Mobile Police men, after which they proceeded on foot from NNPC to the Office of the Governor at Oke Mosan. Upon arrival at the Office of the Governor at 12:15pm, the students obstructed transportation on the road while demanding to see the Governor. During the wait for the Governor, the Secretary to the State Governor, Barrister Taiwo Adeoluwa ordered a tear gas to be fired at the crowd in order to disperse the crowd which led to the collapse of a student who is rumored to be an asthmatic patient. The student was ultimately rushed to the state hospital, Oke Mosan in an ambulance.